If you follow Justin Bieber on Instagram, you’re probably used to seeing photos of him out having fun and posts about his wife, Hailey Bieber. 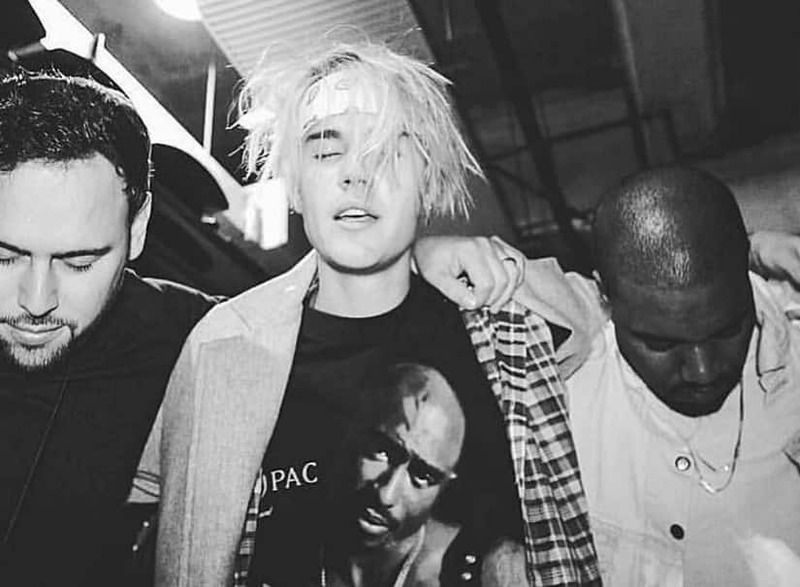 That’s why a new post on Bieber’s Instagram from this past Saturday came as a bit of a surprise. He put up a 2016 photo of himself, his manager, Scooter Braun, and rapper Kanye West, who all appear to be praying. In the caption, Bieber asks fans to do the same for him. “Just wanted to keep you guys updated a little bit [and] hopefully what I’m going through will resonate with you guys,” Bieber writes in the post. Although Bieber wasn’t clear in the post about exactly what he’s struggling with, his recent interview in Vogue magazine offers some insight. In the February 2019 interview, Bieber and his wife discussed their life as newlyweds and his struggle with depression. He then suggested this may have been why he cancelled the last 14 dates of his Purpose world tour back in 2017. Are you also struggling and in need of support? Kids Help Phone has counsellors you can talk to any time through live chat or by phone at 1-800-668-6868.